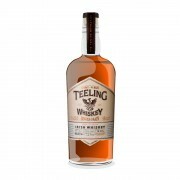 The original Teeling distillery was established by Walter Teeling in 1782 in Dublin. It eventually closed as a result of the decline in Irish whiskey sales. In 1985, John Teeling bought a state-owned industrial potato distillery on the Cooley peninsula. He added a column still and in 1987 launched the Cooley Whisky Distillery and set about re-launching forgotten Irish whiskey brands such as The Tyrconnell. When the Cooley distillery was sold to Beam in 2012, John’s sons Jack and Stephen negotiated with Beam to sell them 16,000 casks of aged Cooley whiskey. With these stocks they set up the new Teeling Distillery in Dublin, where the first run of whiskey flowed in March 2015. 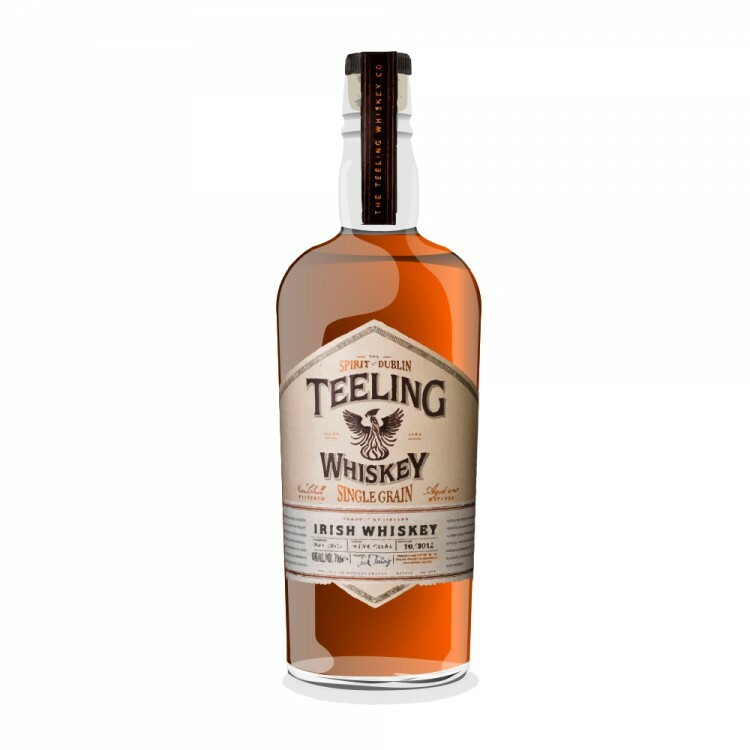 Teeling Single Grain is fully matured in Californian Cabernet Sauvignon wine barrels. The nose is rich and lush and one is immediately engulfed by flavours of honey, apples and vanilla. There is a floral note that distinctly hovers in the background, together with a touch of anise. The palate is medium-bodied, buttery and just a bit spicy. The vanilla flavours are back, now accompanied by notes of caramel and cinnamon. The wood spice influence is now very distinct, giving the palate extra punch. The finish is of medium length and dry. Vanilla and caramel flavours last to the very end, together with a good dose of wood spice. Irish single grain whiskeys are still rare and this is a very nice example of what could be in store for all of us if more bottlings were made available. Overall, I found this a rather enticing and well balanced whiskey that provides the extra kick that a lot of other single grain whiskies lack.